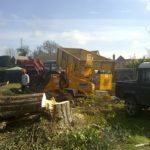 We offer a wide range of services for the management of trees on or near development sites. 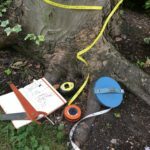 Carried out in the planning stage, Tree surveys can help prevent unnecessary tree retention and form the basis of a clear management plan throughout the construction process. 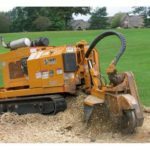 With a wide range of machinery at our disposal, stumps of all sizes can be removed with minimal disruption. 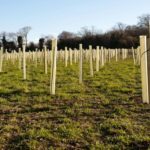 We provide a full tree planting and and aftercare package. From initial design and species selection, through to ground preparation, planting and aftercare.